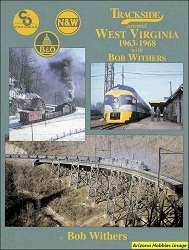 While mostly thought of as a coal-hauler, the C&O rostered some very attractive passenger and general merchandise equipment. 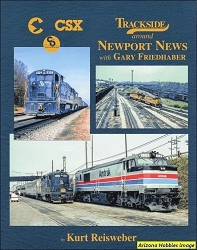 The photographs from this Volume cover the C&O from Newport, News through Virginia and West Virginia to Huntington, West Virginia. 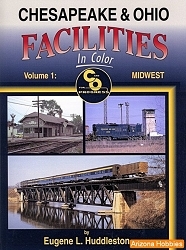 This book contains over 300 vintage Color photographs. 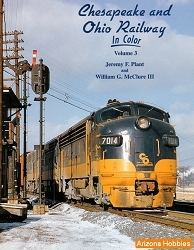 Includes all eras of the C&O from steam (including a number of shots of the streamlined Hudson's) to early Chessie System paint mixed with older power.